Obama address on Syria crisis in full Jump to media player President Obama gives a public address from the White House about the situation in Syria. 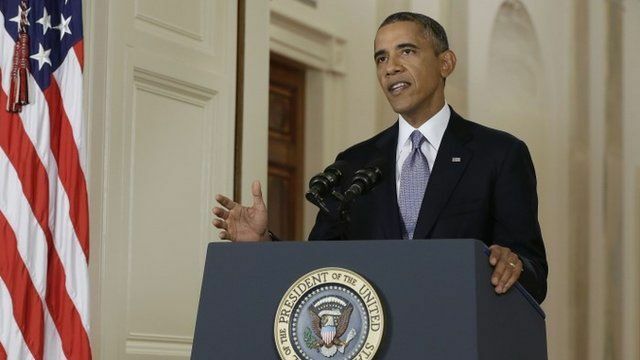 Obama: Syria deal has 'potential' Jump to media player US President Barack Obama gives a public address from the White House about the situation in Syria. 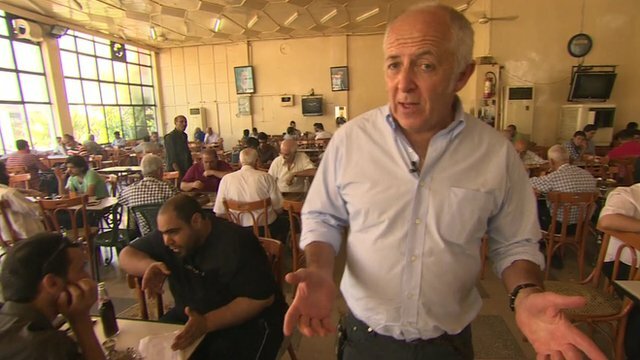 Airstrike 'relief' in Damascus Jump to media player Middle East Editor Jeremy Bowen reports from a central Damascus cafe after gathering views on the fact that an American airstrike appears to have receded. 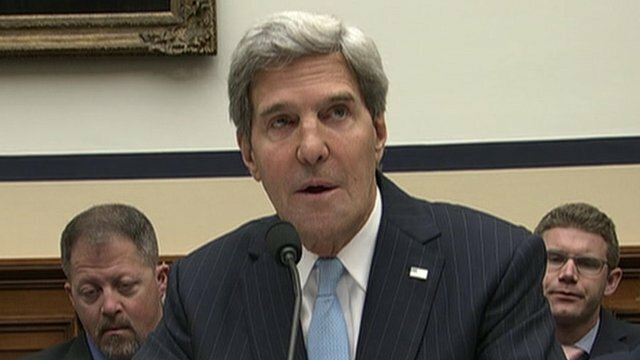 'Russia's proposal must be swift' Jump to media player US Secretary of State John Kerry has said he will wait for details of a Russian proposal on Syrian chemical weapons but warned he would not permit "delays and avoidance". Devastation in northern Syria Jump to media player Ian Pannell reports from Taftanaz in northern Syria on the devastation caused by government attacks. 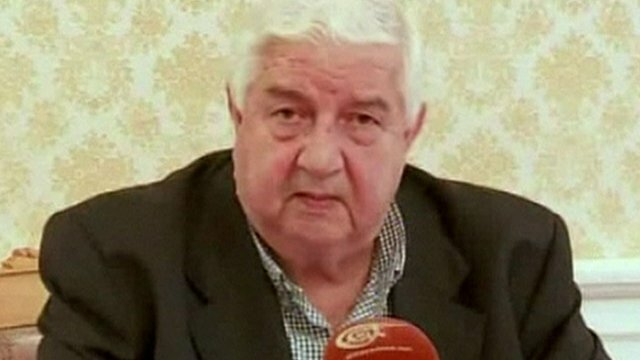 Syria accepts Russian chemical proposal Jump to media player Syrian Foreign Minister Walid al-Muallem has said that Damascus was willing to become a party to the Chemical Weapons Convention. 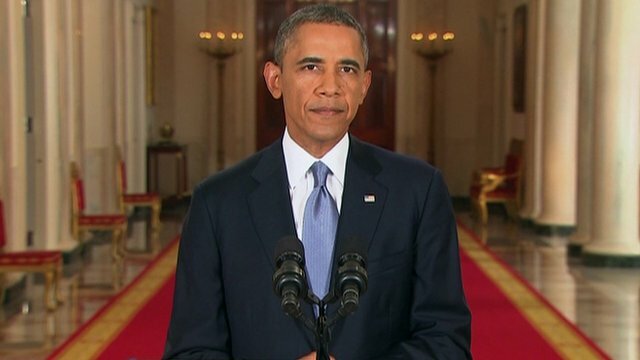 US President Barack Obama has given a televised address to the nation to explain US policy on Syria's chemical weapons. He said the Syrian government was clearly responsible for the use of chemical weapons that killed more than 1,000 people last month. 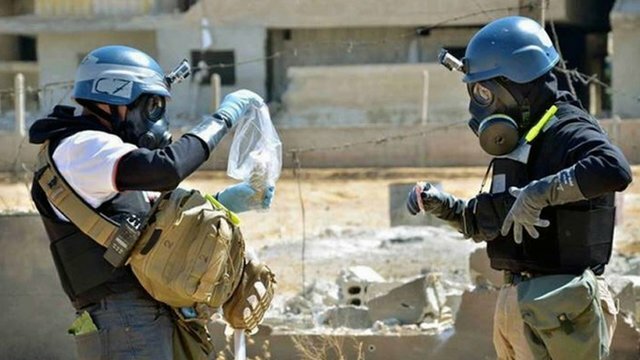 He said the US would work with Russia on its proposal to persuade Syria to destroy its chemical weapons stockpile, but said the US would maintain its military posture in case diplomacy failed.